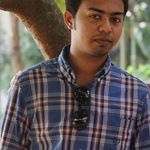 I can write and publish your article on Realtytimes. 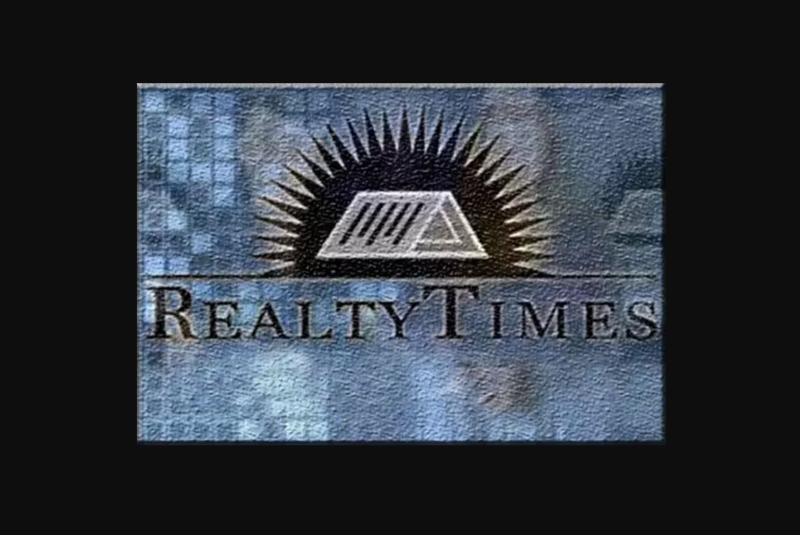 I'm a professional Writer on Realtytimes. If you really do care about your website and want to rank high, then quality backlinks from Realtytimes are a must-have. A single backlink from Realtytimes Guest Post can boost your rankings in no time. Please send me URL & Anchor Text.